About | Blue Ridge Services, Inc.
About Blue Ridge Services, Inc.
At its core, our company is about one thing: the practical application of process improvement. Whether it’s improving a landfill’s airspace consumption, increasing safety at a materials recovery facility (MRF), or conducting on-site training at a transfer station, our team is grounded in decades of operational experience and a strong background in process improvement tools. Founded in 1988 by Neal Bolton, Blue Ridge Services is a professional consulting firm specializing in solid waste operations and efficiency improvement, facility management, planning, online media training, on-site training, and environmental monitoring/maintenance. As a consulting company, Blue Ridge Services strives to provide clients with quality, cost-effective consulting and engineering services. Since 1988, we have had the in-house capability and proprietary platforms to provide practical and economical waste consulting services for our clients. Our staff has worked at hundreds of waste facilities around the globe, including transfer stations, landfills, organics processing facilities and recycling centers. We have provided training for thousands of waste workers on issues related to safety, operations, efficiency, and management. Blue Ridge Services published The Handbook of Landfill Operations and The Handbook of Safety Operations, both authored by Neal Bolton. Our company has also developed the industry’s most comprehensive safety training program for landfills and transfer stations, and offers monthly online webinars and trainings. 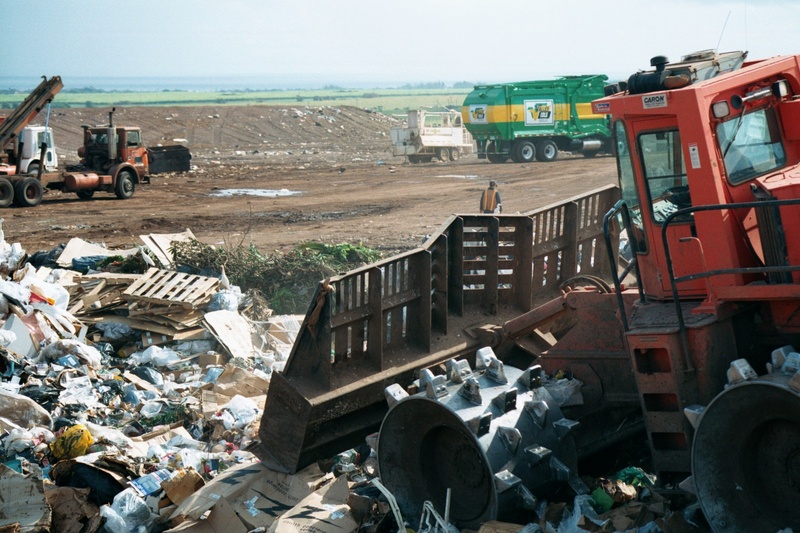 Blue Ridge Services has developed several comprehensive landfill operations and transfer station training programs. 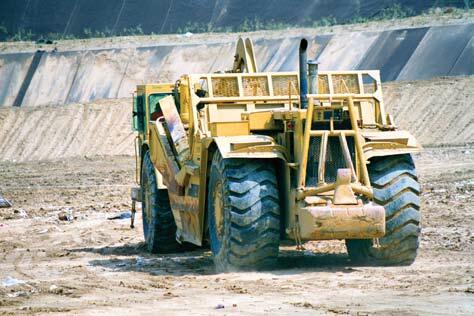 These programs provide operational training and a review of environmental considerations for site managers, supervisors, equipment operators, and laborers. The training programs address safety, operations, equipment maintenance, costs, and emergency response procedures. The thrust of these training programs has been to streamline overall operations and make them more cost-effective. Our training has benefited over 100 solid waste managers, equipment operators, and laborers at several sites. 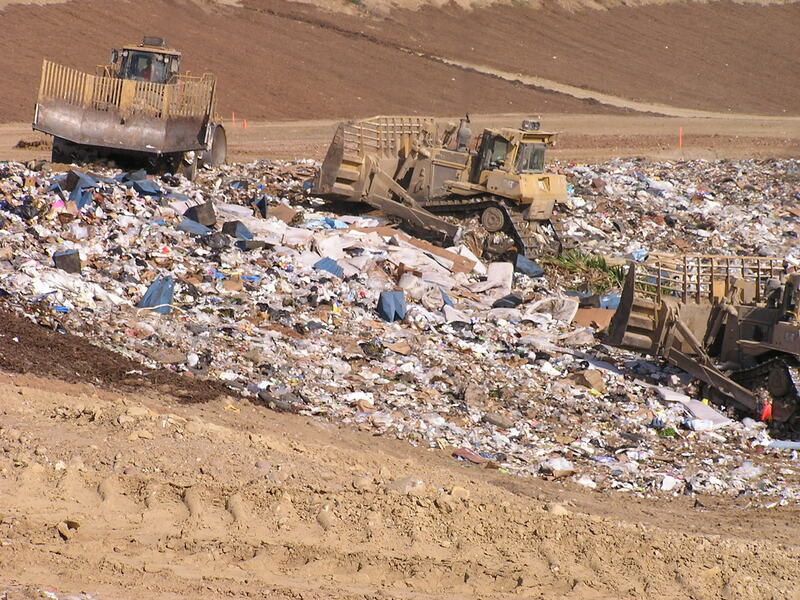 Our engineers have also designed and performed various testing procedures for evaluating landfill equipment and operating methods including soil use minimization studies, compaction tests, settlement measurement, cover soil add-mixtures, and productivity analysis. Many of these landfill tests were done in cooperation with Caterpillar, Ingersoll-Rand, Caron Compactor Company and Waste Management, Inc.